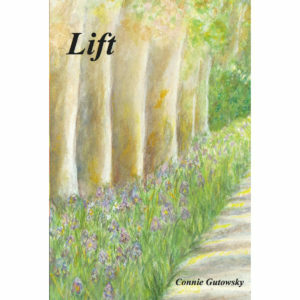 View cart “Lift” has been added to your cart. 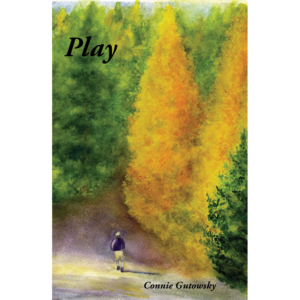 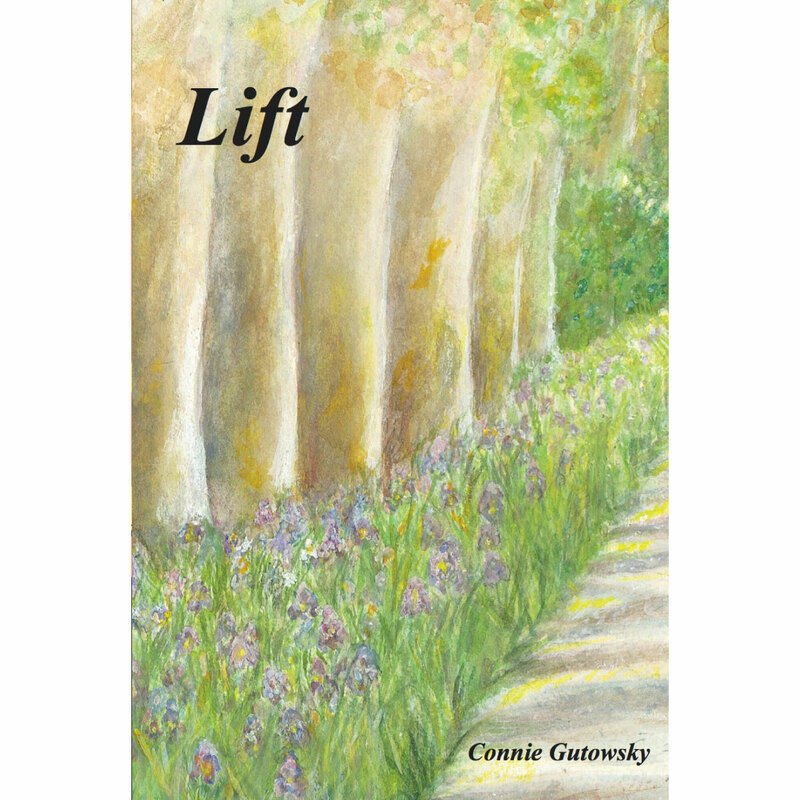 Connie Gutowsky’s new collection, Lift, adds to her body of work in a lyrical way. 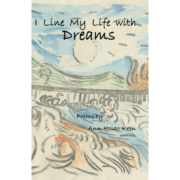 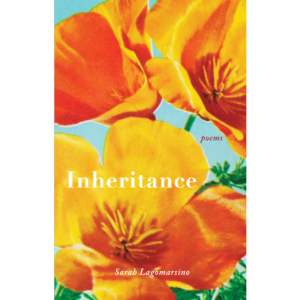 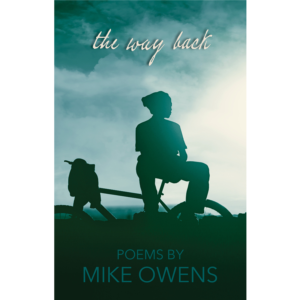 Accompanied by Connie’s stunning watercolors, these poems cover a wide range of topics – and each poem creates a small treasure for the ear, the mind, and the heart. 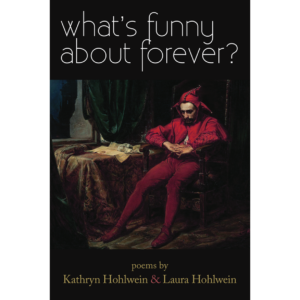 The Way Back What’s funny about forever?